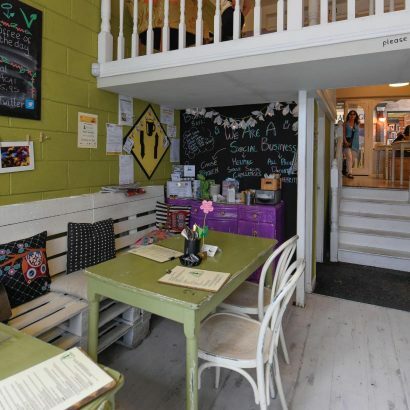 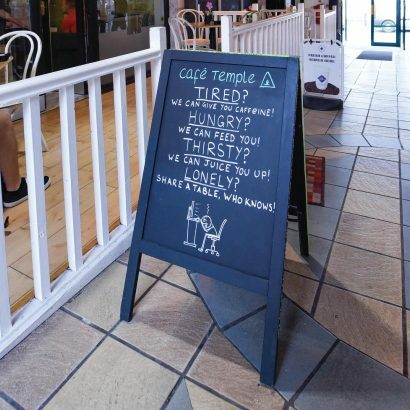 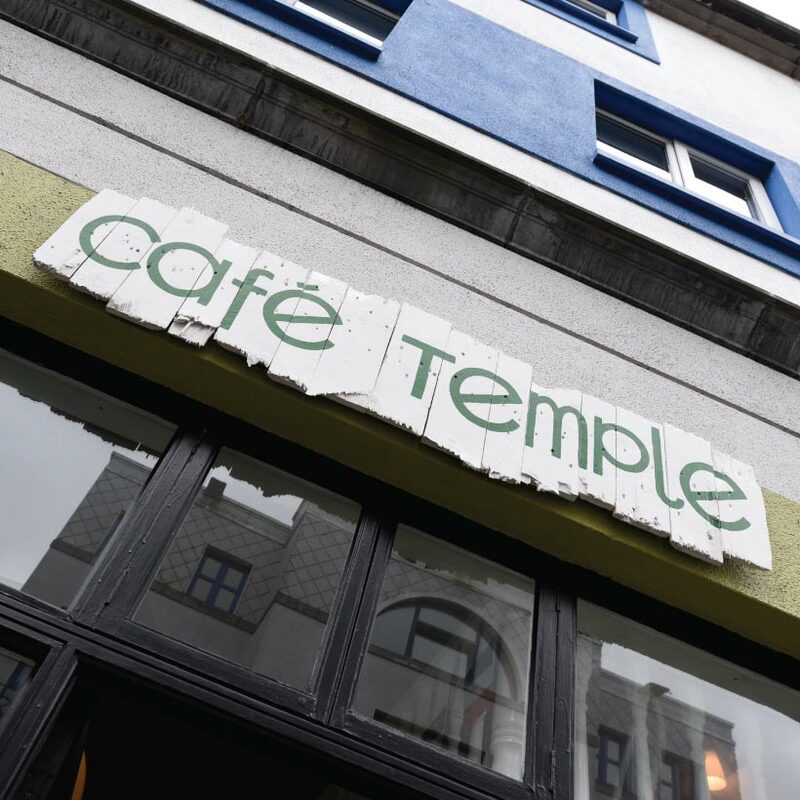 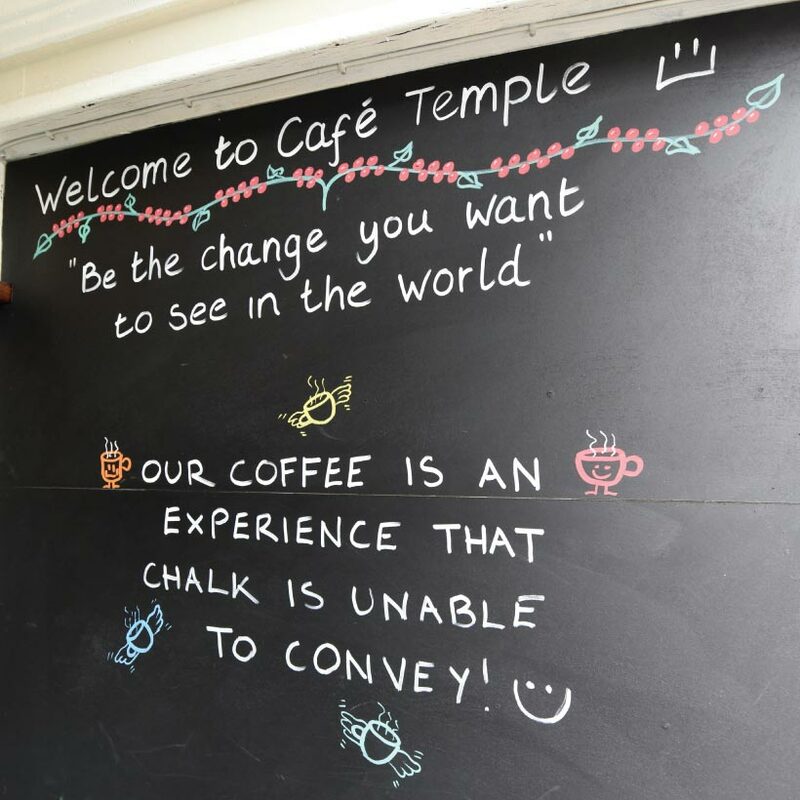 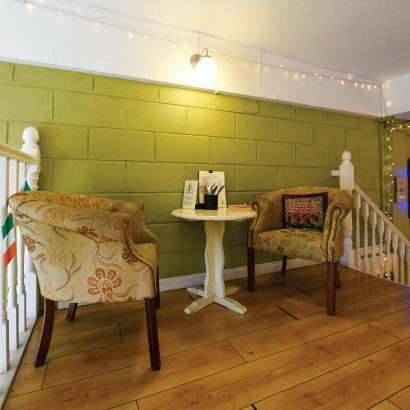 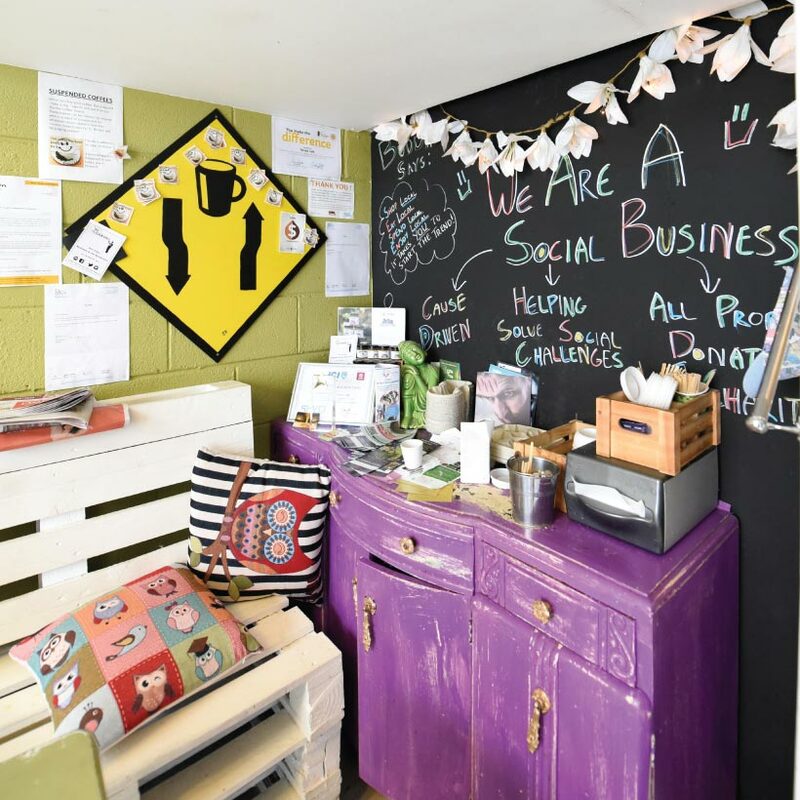 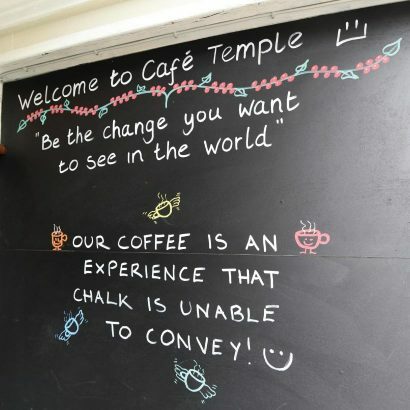 This social café is dedicated to improving Galway’s local community. All profits go towards supporting local charities, and all their delicious food is made using the best of local and Irish suppliers. 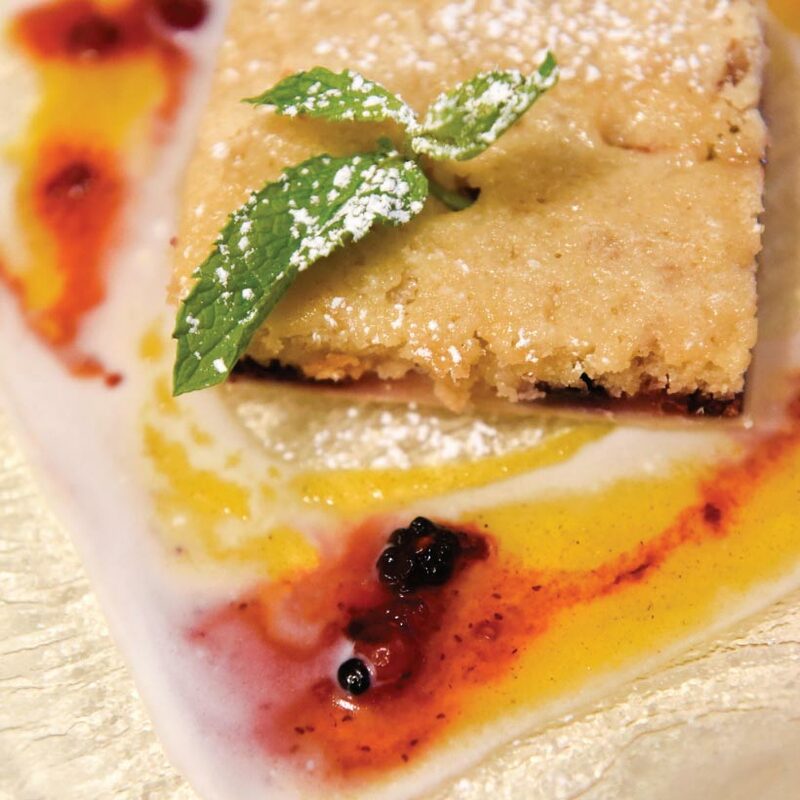 Their café boasts an impressive menu which puts a focus on healthy eating and fueling your body. 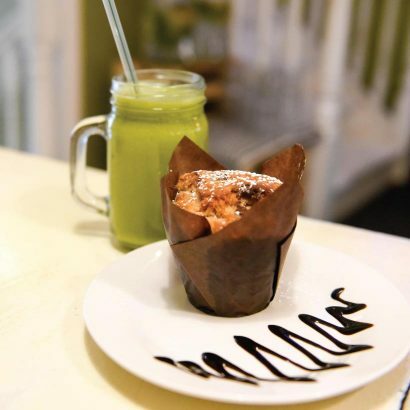 For breakfast they serve up protein porridge, buckwheat pancakes, and other delicious, filling items. 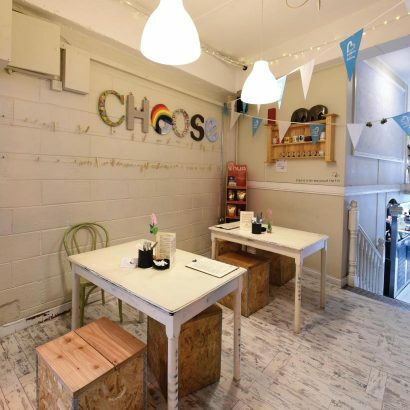 At lunchtime, their menu includes wholesome sandwiches, burgers, and lots of tasty salads. 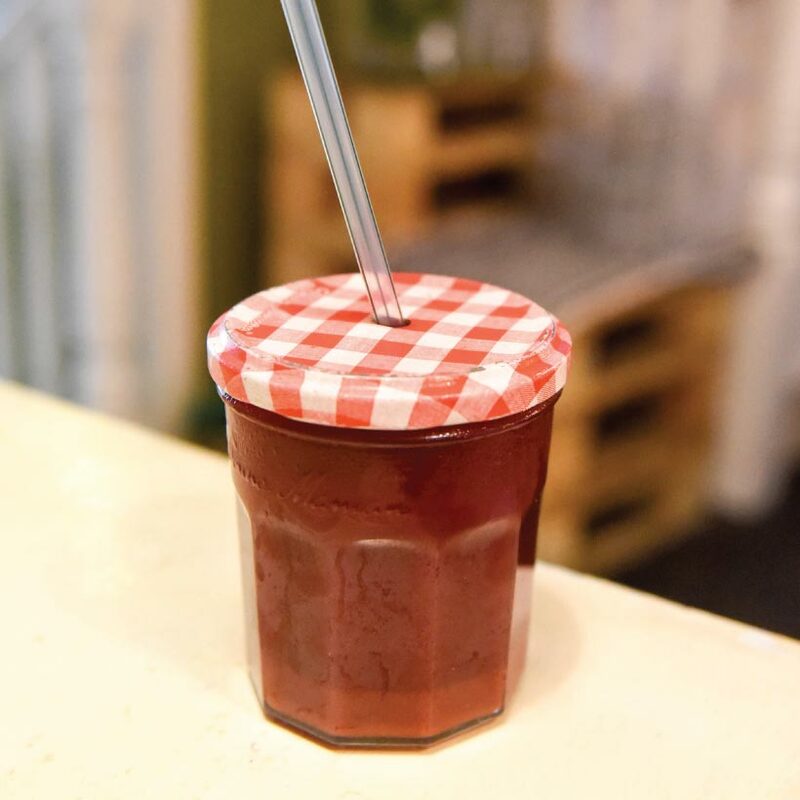 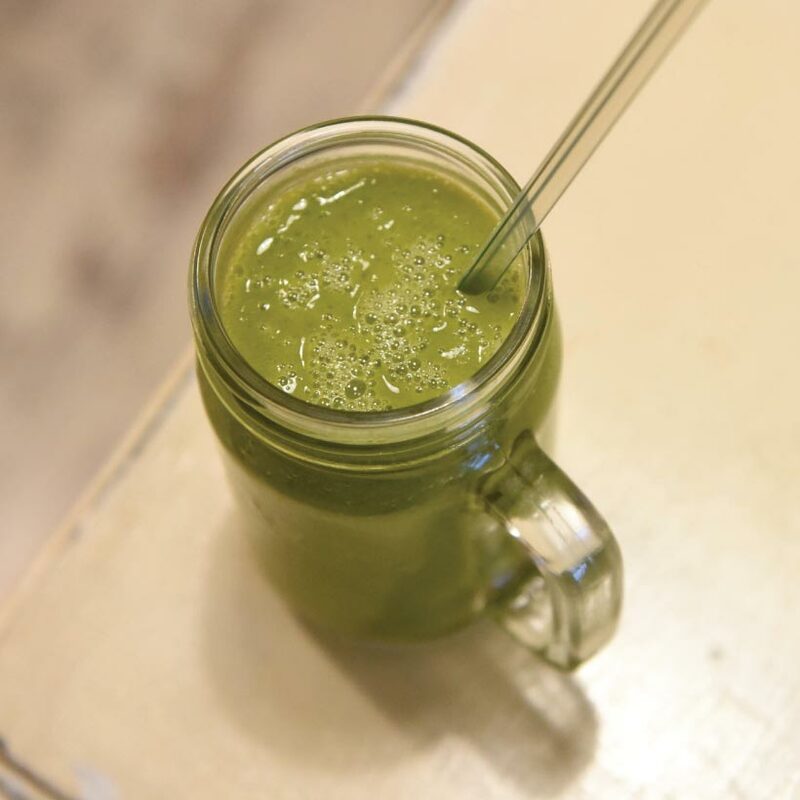 They also serve a full range of fresh juices, smoothies and “roughies”, which have all the tastiness of a smoothie with added fiber, and hot drinks, from flat whites to herbal teas and vegan hot chocolates. 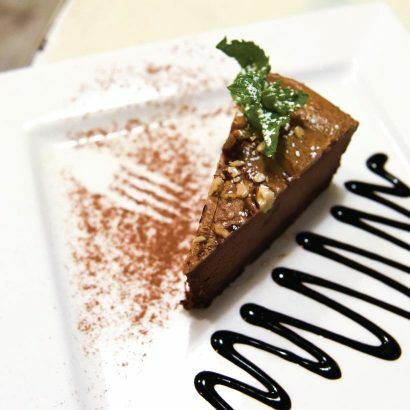 They have different specials every day, and usually a few sweet treats with a vegan option included! You can choose to takeaway, or sit in their cosy café and enjoy.